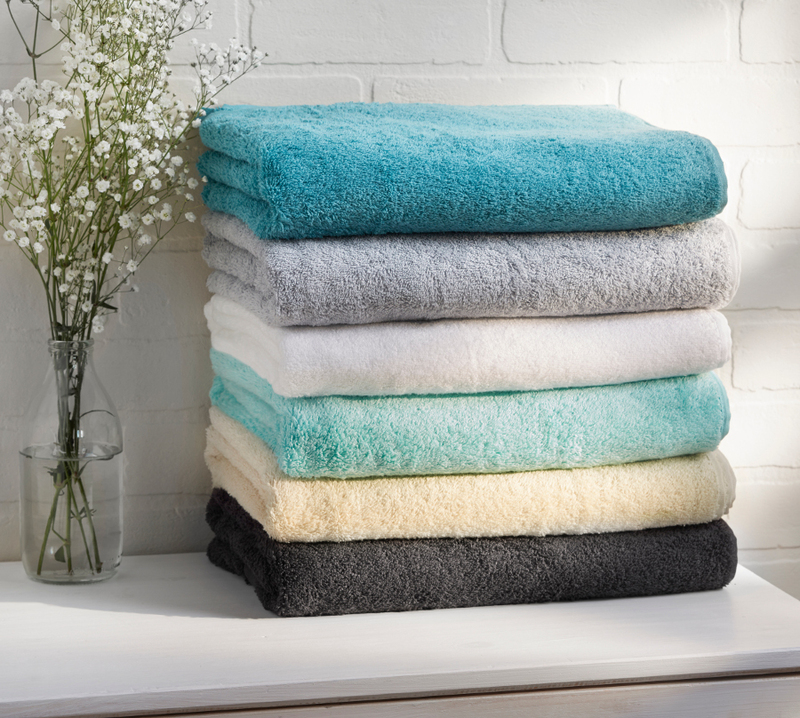 This luxurious and ultra-soft organic cotton bath towel is large enough to snuggle up in. Made from the finest 580GSM organic cotton certified to the Global Organic Textile Standard. 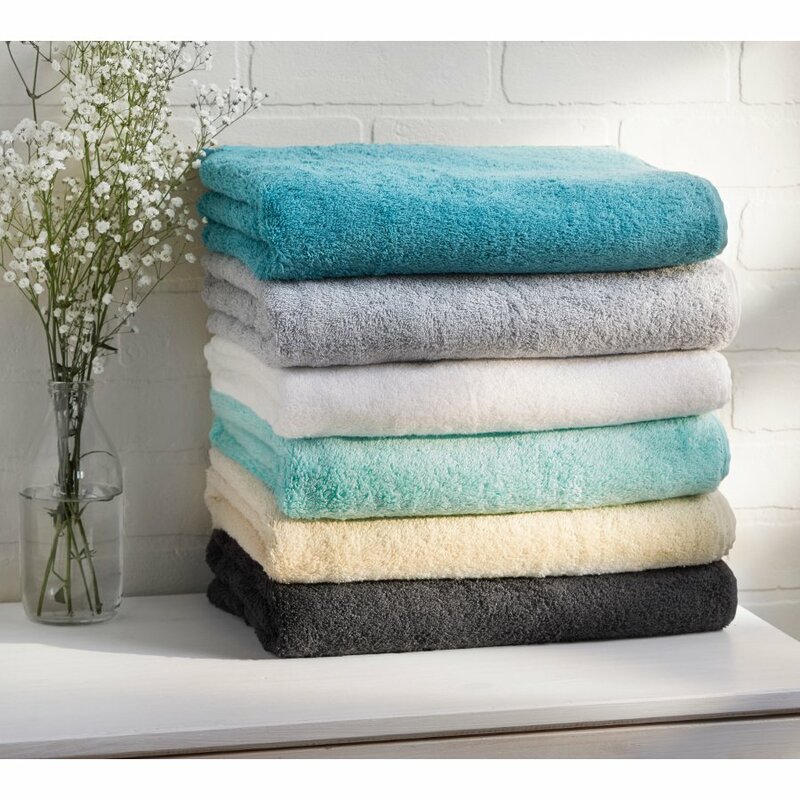 The towels are manufactured using twisted yarns in the warp and ring yarn in the weft – which are compact spun to improve the quality and life period of the towels. 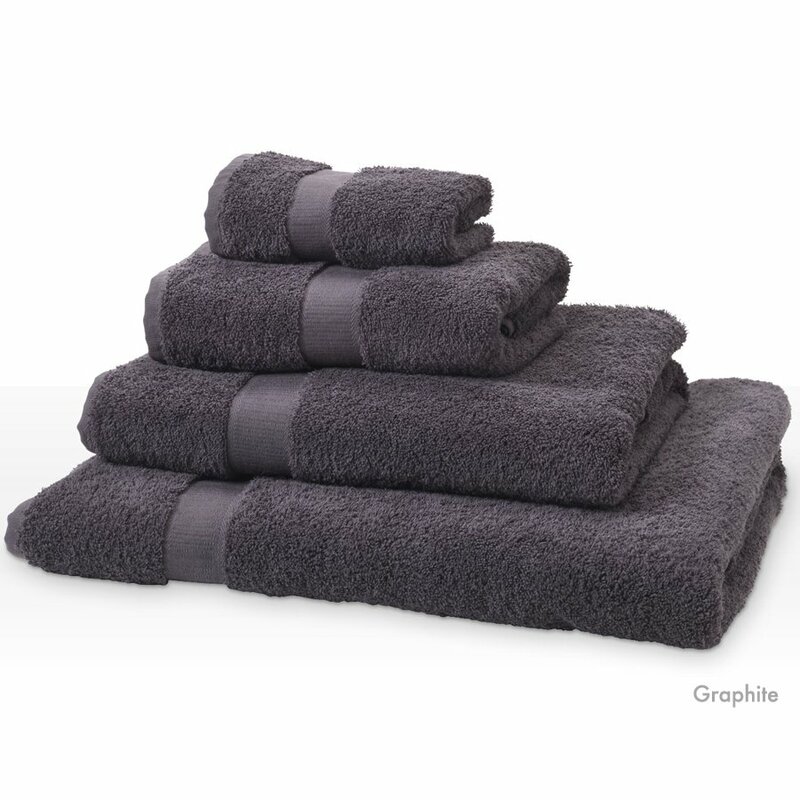 The Natural Collection Organic Cotton Bath Towel - Graphite product ethics are indicated below. To learn more about these product ethics and to see related products, follow the links below. Fantastic quality; absorbent, soft, luxurious.rnAnd saving the planet too.rnI have bought two of these.rnAlso good for laying on a traditional deckchair, for a more comfortable sunbathe. 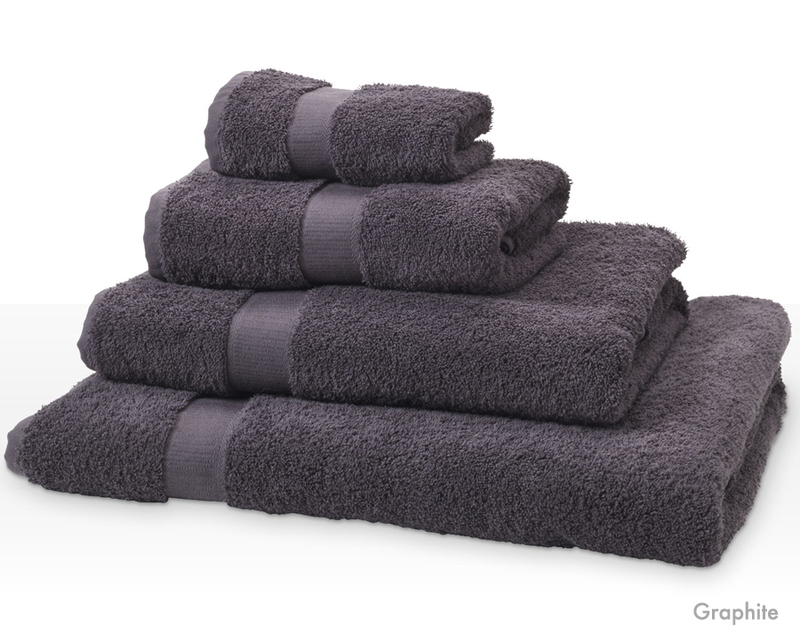 There are currently no questions to display about Natural Collection Organic Cotton Bath Towel - Graphite.